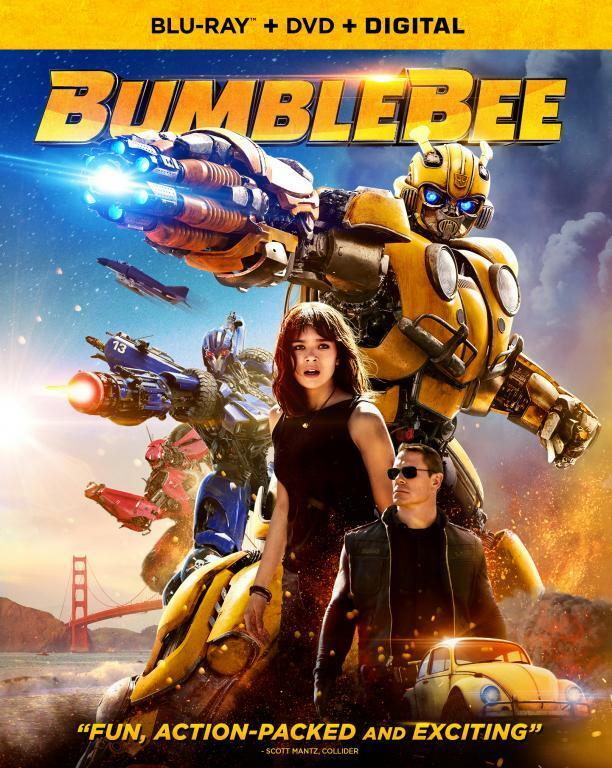 Here are two new videos related to the December 22 release of Bumblebee in theaters. 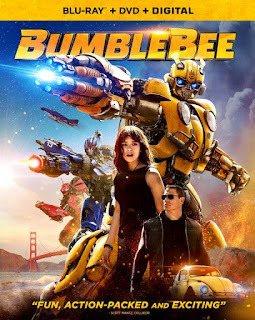 The first is a new TV Spot from Spain for Bumblebee that does feature a few new scenes. In addition, Hailee Steinfeld also performed a song for the movie called "Back To Life" which she performed on the MTV EMA (Europe Music Awards) that she hosted Sunday night.